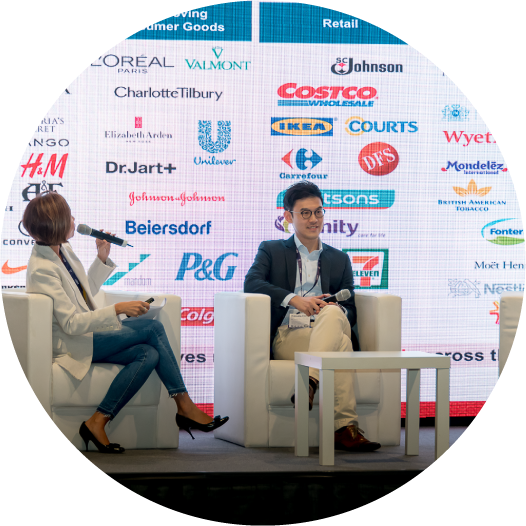 To facilitate the needs of every retail professionals, as array of onsite educational seminar, conferences and exciting networking events is staged during the four-day show, playing host to your targeted audience in every possible angle. Many of the events also offer sponsorship opportunities to exhibitors who would like to gain further exposures and outshines from others. Delivery Asia Conference is the industry event which services the market of ever increasing demands, the delivery industry. Whether you are in eCommerce, retail, distribution, transport, logistics and the fulfilment industry, challenges and opportunities of delivery must be embedded in your business for today and more importantly for tomorrow. Your customers want free, fast and effective delivery with a matrix of available options. 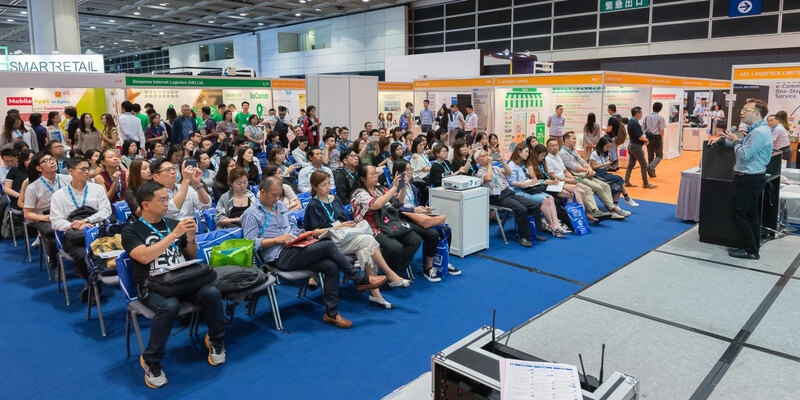 An extensive program of FREE seminars will be held from 7 – 9 May 2019 at the two seminar theatres at Hall 5BC. The seminars aim to address challenges and shed light on issues arising in the new retail era. Retailers and brand managers are welcome to attend and gain new knowledge and insight to better plan and execute their businesses. Seats are first-come first-served. 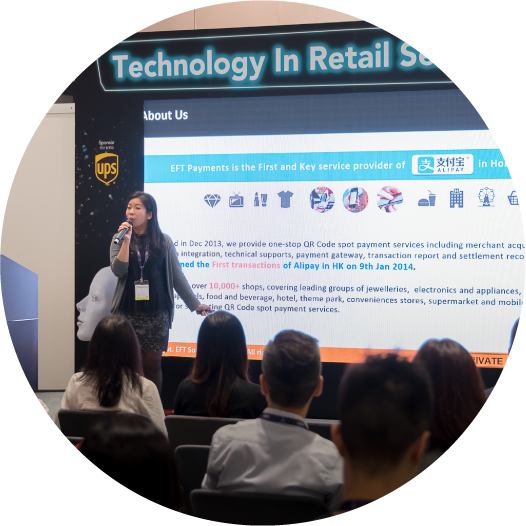 Retail Symposium by Hong Kong Retail Technology Industry Association will be hosted at Technology in Retail Seminar Theatre on 7 May 2019. Join the pioneers for a forward thinking discussion! Retail professionals gather with suppliers at this valuable networking opportunity to share the hottest industry news and inspirations gained from the show. 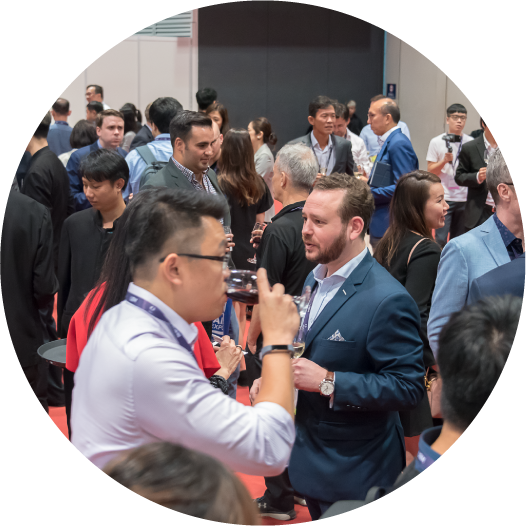 Enjoy a drink with us and mingle with your peers after a fruitful day at the expo! The event is a great chance to network with retailers in different sectors, including luxury, fashion, FMCG, electronics, and more. Due to overwhelming response, Networking Cocktail is by invitation only. Startups is a Launchpad to educate, inspire and connect entrepreneurs. Innovators can showcase their products, services and great ideas, bring an extra burst of creativity to the floors of Retail Asia Expo. At the same time, retailers and investors can be first to see the hottest new products and uncover the trends gaining traction to take their customer offerings to new heights. 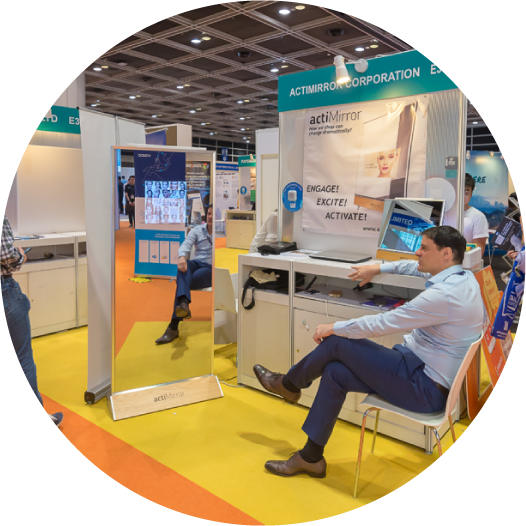 Innovation is one of the powerful engines that drive economies, be sure to check out the StartUp Zone for a front row seat! Check out some of the hot products from our startups! 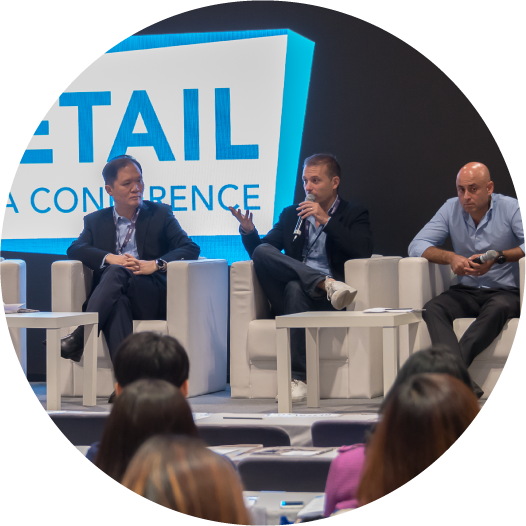 Explore more in Retail Asia Conference & Expo 2019! A Private Networking Luncheon is a sponsorship feature. The luncheon with consist of a speech by the sponsor and free discussions together with the guests. Invitations will be based on the wish list provided by the sponsor. This is an exclusive item for super VIPs.